The Sewer Collections Division maintains and repairs over 8,000 sewer services, including clearing of blockages, repair, and replacement of defective sewer services. Sewer collections is also responsible for the maintenance of sewer force mains ranging in size from 4-16 inches along with the 65 lift stations that these lines pump to. 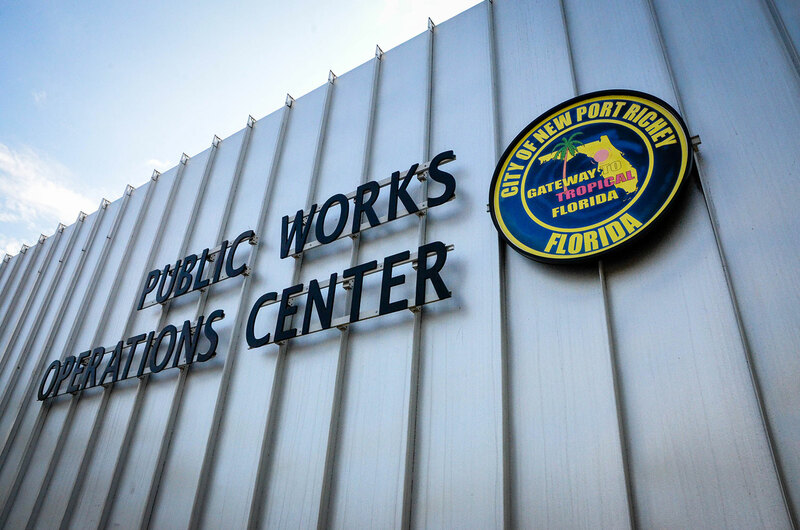 The City of New Port Richey’s utility system was established in the mid-1920s and has been upgraded regularly since then. Learn more about the utilities maintenance the Sewer Collection Division performs.